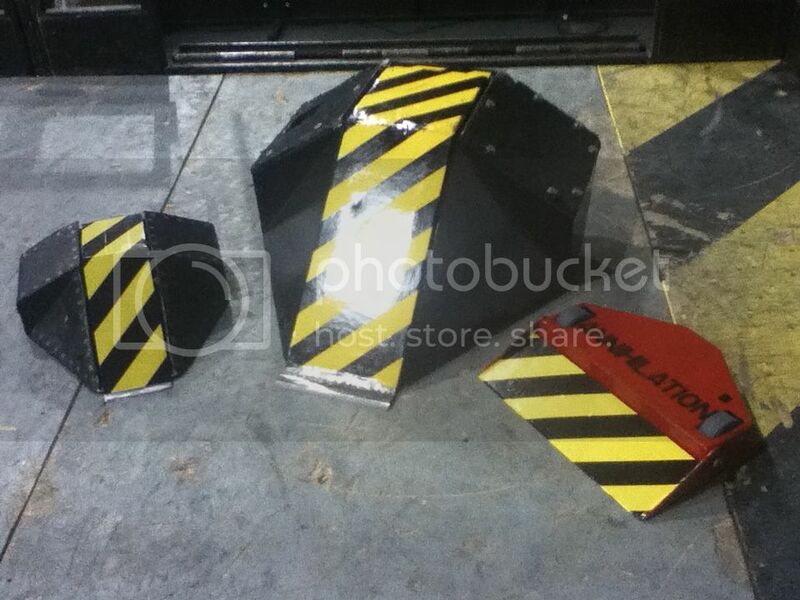 Changes to our Robot Wars show. 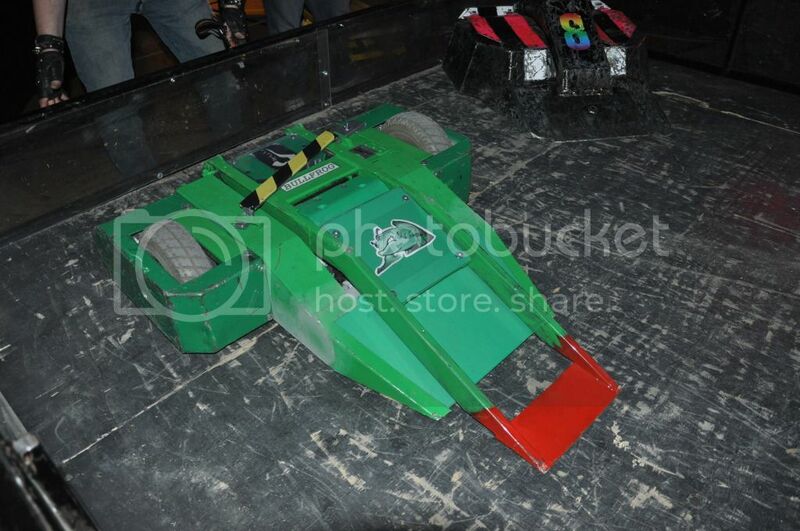 Thread: Changes to our Robot Wars show. We are right in the mix of our rebrand and are making some alterations to our show format, seriously not enough hours in the day at the moment. We have constantly been raising the bar of the professionalism of our show, and we plan to keep our position at the top with some alterations to take it one step further. Nothing too major but some little tweaks so as i go through my list I€™m going to post them, so you know what we are planning, and of course constructive comment. I want everyone to be prepared when we go to Portsmouth and make sure we head in the right direction all together. We will possibly be asking for people to arrive a little early on the Saturday as it might need a run through and explanation about how the show is going to work exactly and I'd like to have to time to go through it and discuss it before hand with you. 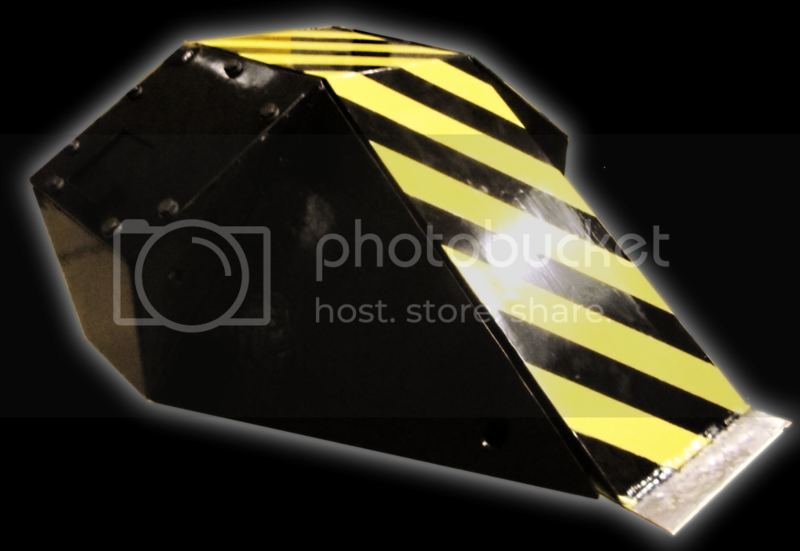 Our plan is half the restructure for Portsmouth, and then the finished product by Colchester In April, preparing for our two largest shows Guildford in June, and the big Robot Wars championships in July in Newport ! Some of the first items. Mark Reid did a fantastic job in Barnsley working with Chris, so we have invited him to join us again in Portsmouth, he has some really great connections with celeb world through twitter and other social media so its great to have him on board, and has come with some fresh new ideas from a presenting perspective. We will be setting up a second camera and with two presenters one will be able to take the camera back stage for the audience to see what goes on, this means we need to be clean and tidy behind the scenes and ready to be interviewed. We did think about getting a Julia Read, and we have actually had someone contact us wanting to do the glamorous assistant role, but you might be stuck with Chris for now !!! Just a word about dress code, we will be inviting more and more people out front as we really are on a mission to get the audience engaged in the show, if possible it would be nice to please try and wear a team shirt. With the new range of merchandise we will have Robot Wars logo black shirts, we will make a couple available for those who don€™t have team shirts, and hopefully you will be willing to wear them for us, I hope you understand this, the reason why, and don€™t think im being rude, little things count. Lots more bigger items to follow very soon about our plans, this will start the ball rolling. Can you heavyweight teams send me an updated stats of your current heavyweight. Plus an image if you have one. Send to john@roamingrobots.co.uk or post here. May I know what are the prizes offered to the winners of this competition? Best result to date: Bought 2003 from Team Kaputto Black Hole (J�rg Marschall), that was Black Hole II, 2004 two Fights in Liverpool whit a victory, reactivated in 2012 and Rebuilt in 2013! Last edited by IceMaster; 23rd August 2014 at 14:48. I didn't know that was a HW, I thought it was a feather! Feedback has been positive on facebook, so hopefully you will be happy fighting for it this weekend! Everything coming together nicely !